A new crypto currency focused on the rarity of privacy. We've designed an open source digital currency around Proof of Stake and Masternodes. 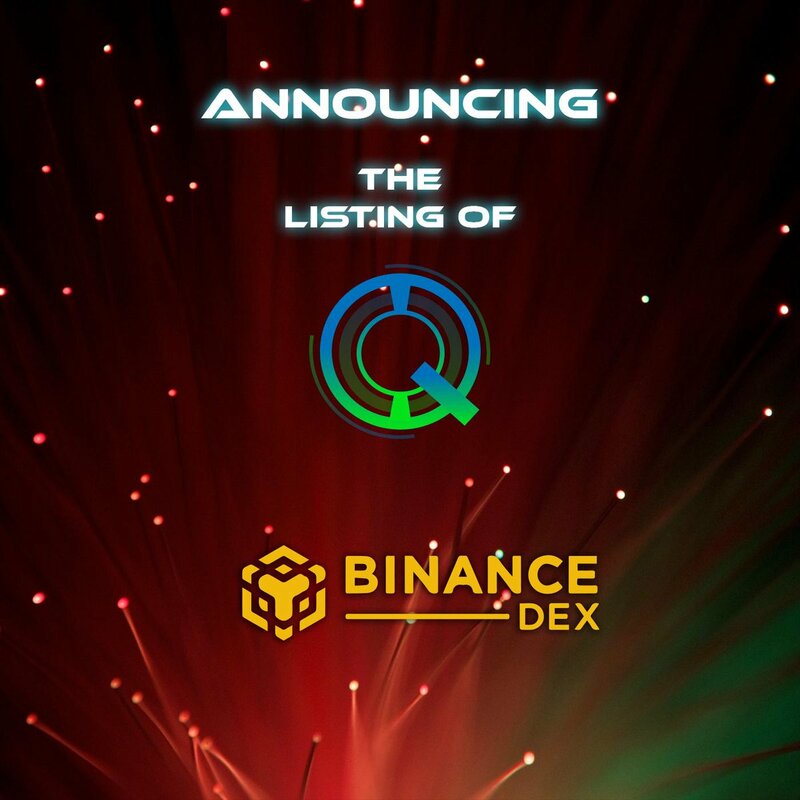 The Quantis network allows for p2p Intranet File Sharing, Anonymous Transaction, Decentralized Tools, and Applications all self sufficient and sustainable.We welcome anyone who wishes to freely contribute to the Quantis Network. We believe ln Quantis, and look forward to enhancing and upholding Satoshi's protocol and vision. Quantis was designed specifically for privacy. 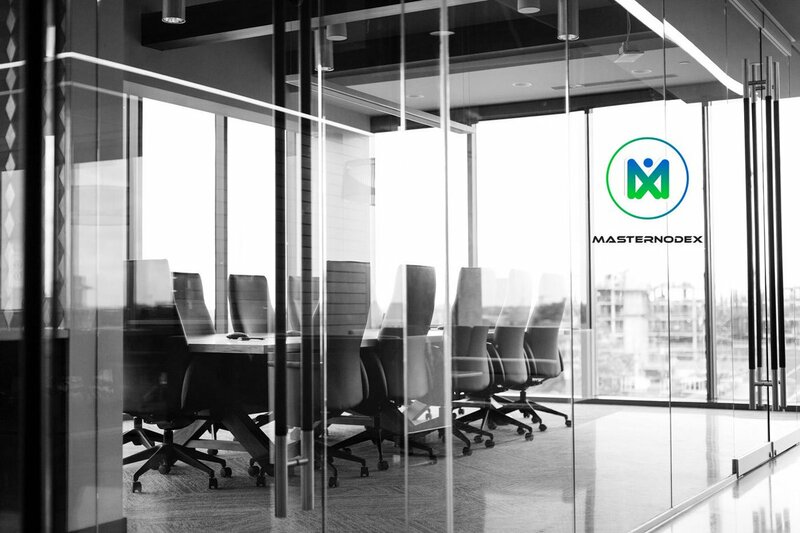 Instant tx, masternodes, Decentralized tools, intranet filesharing, and decentralized Applications, create a viable platform to communicate and transact securely. 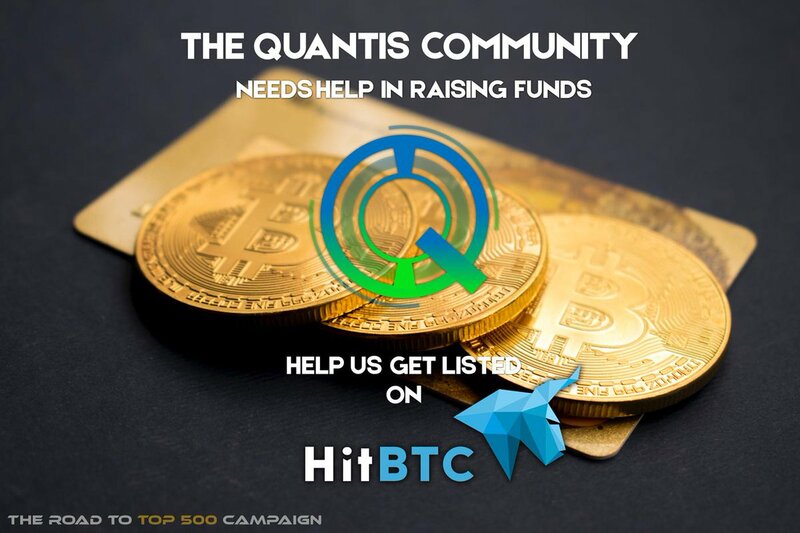 Quantis has a vibrant community, excellent levels of support on both Discord and Telegram. 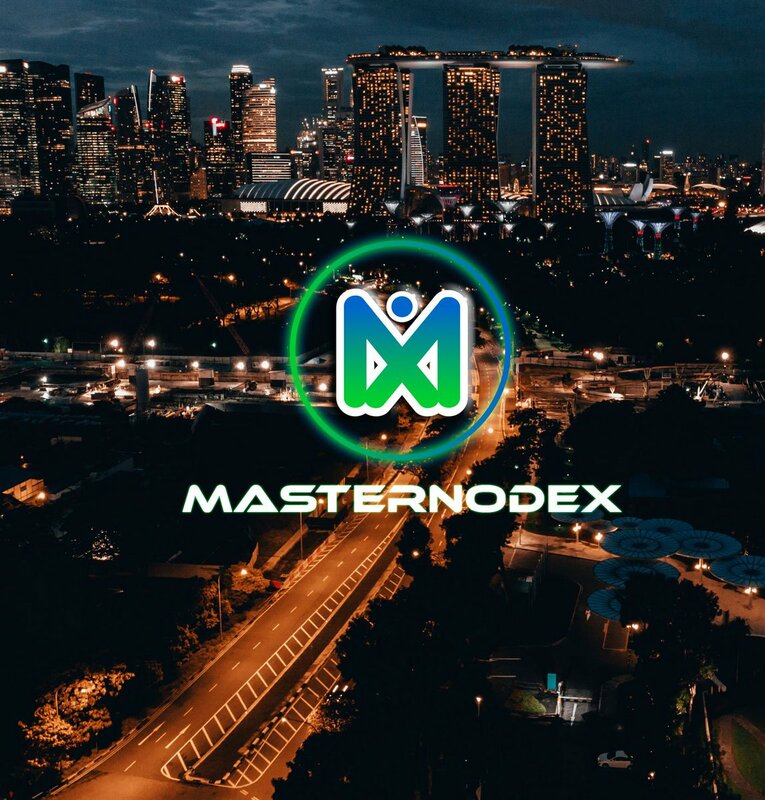 It is Proof of Stake and Masternode friendly. Want to share with all any event about Quantis Net? 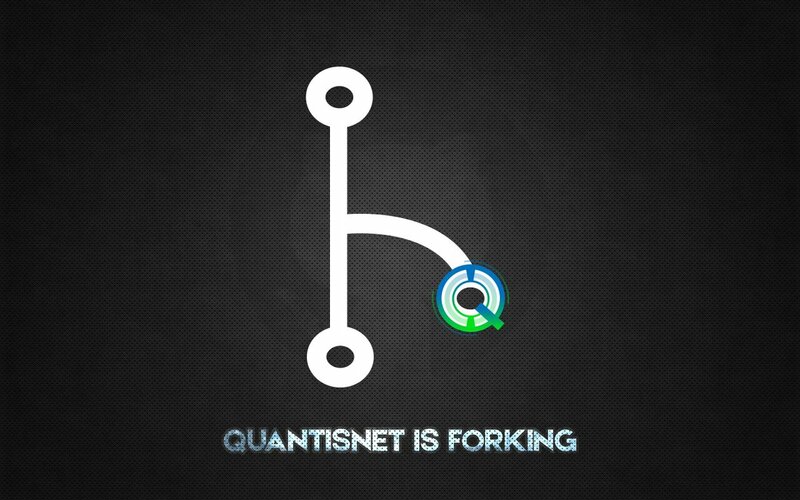 Want to add new team member to Quantis Net?